(VOVWORLD) - Vietnam and the United Nations have signed a memorandum of understanding (MoU) on Vietnam’s deployment of a field hospital to South Sudan. The MoU was signed on Wednesday by Ambassador Dang Dinh Quy, Head of the Permanent Delegation of Vietnam to the UN, and UN Under-Secretary-General for Field Support Atul Khare at UN headquarters in New York. 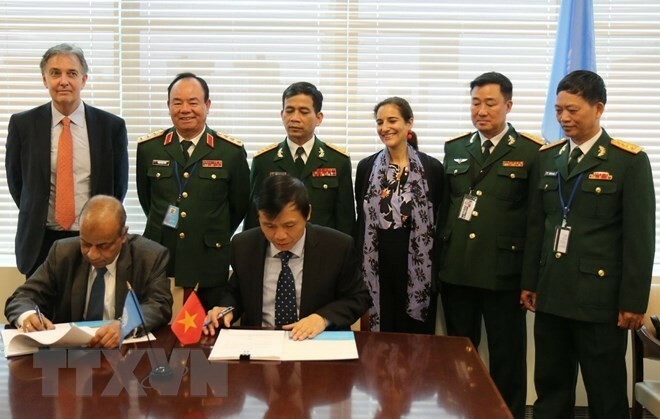 At the signing ceremony, Khare said that Vietnam will deploy a high-quality hospital that will effectively contribute to the UN’s peacekeeping activities, and he hopes to see more contributions from Vietnam to this important mission. This is the first time Vietnam has sent military doctors to participate in a UN peacekeeping force. 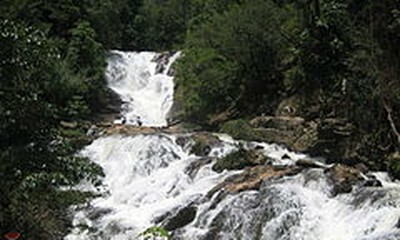 A send-off ceremony will be organized on October 1 at Ho Chi Minh City’s Tan Son Nhat International Airport.